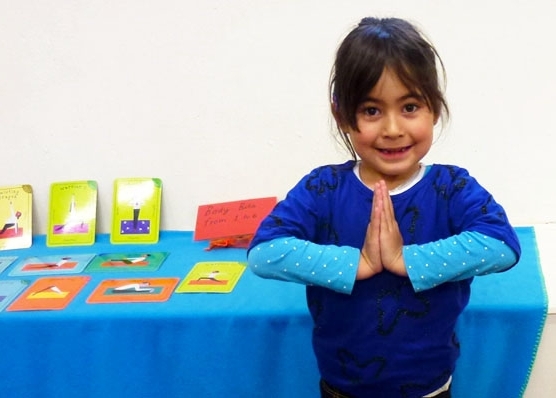 Professional Development trainings include Storybook Yoga and Story Yoga: The Magical Zoo, with in house options and other workshops and resources in the pipeline. 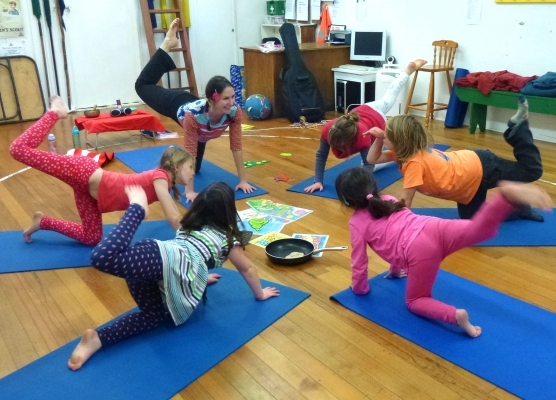 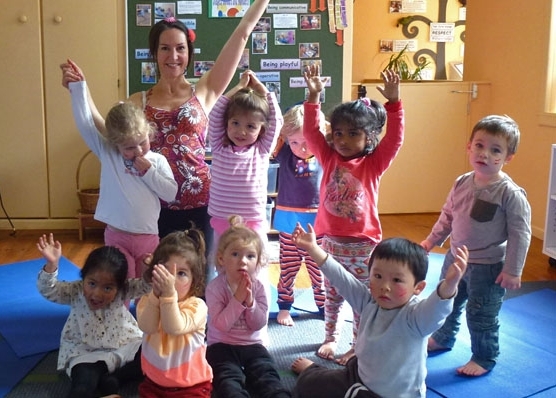 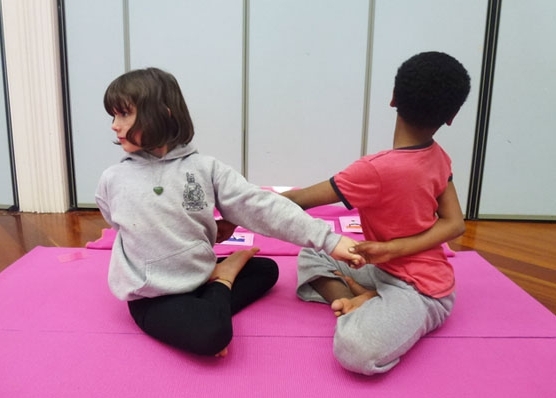 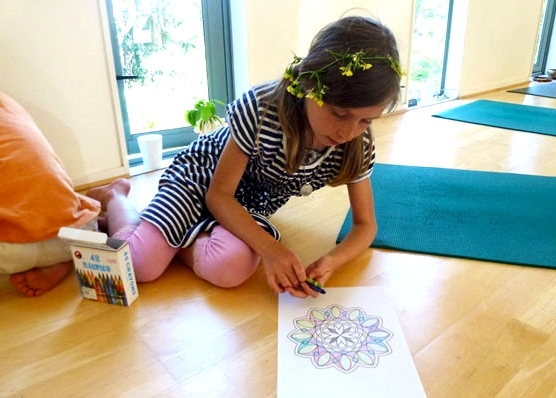 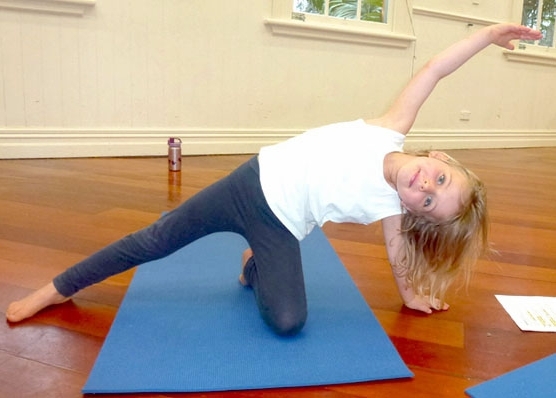 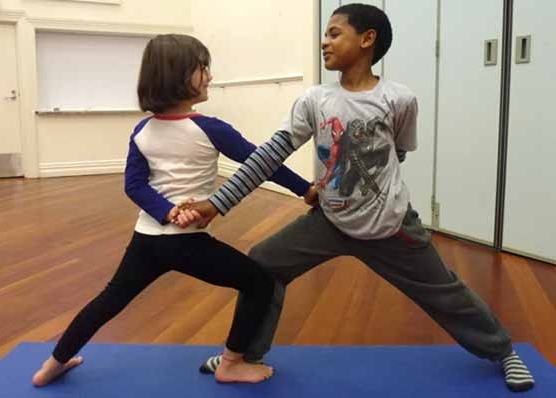 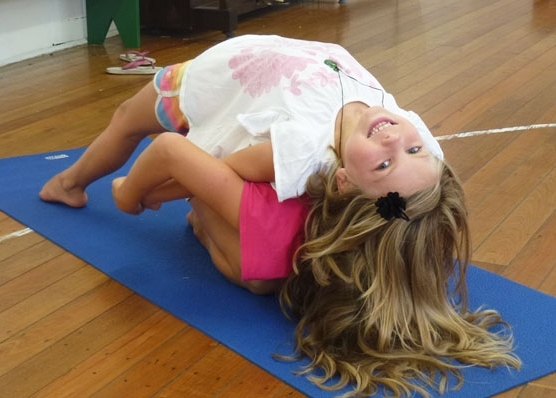 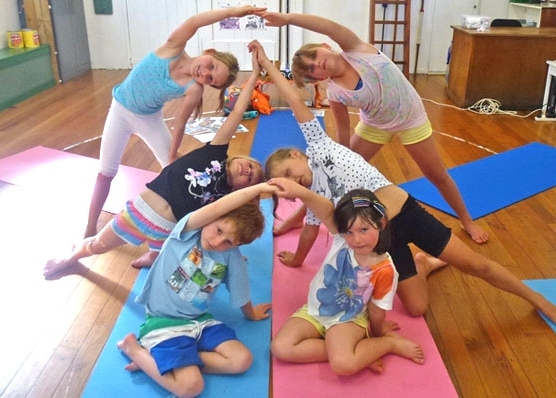 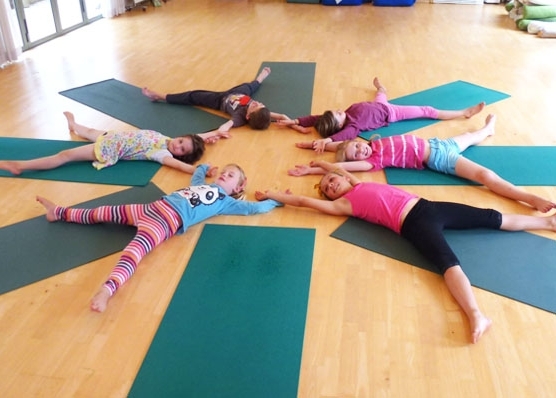 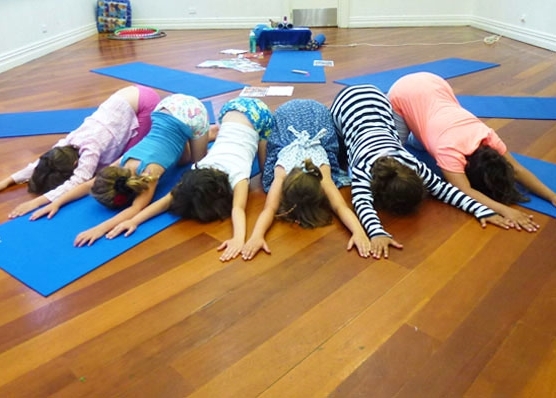  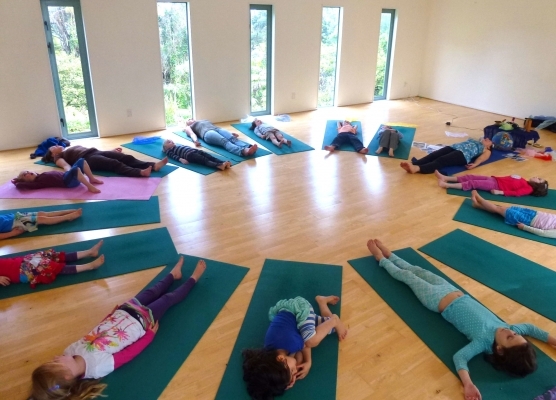 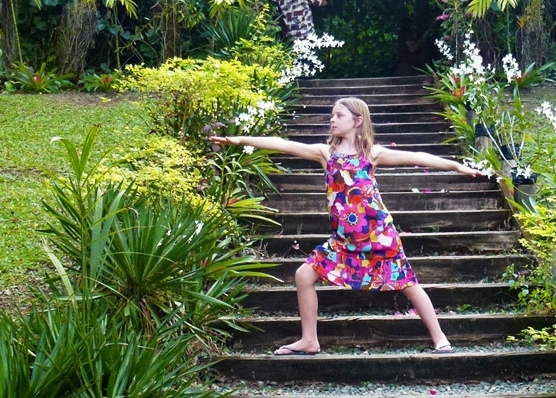 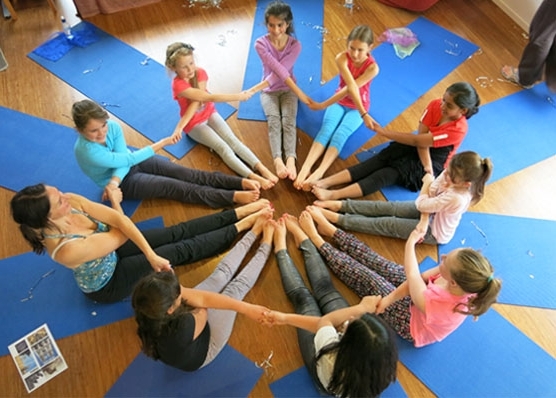 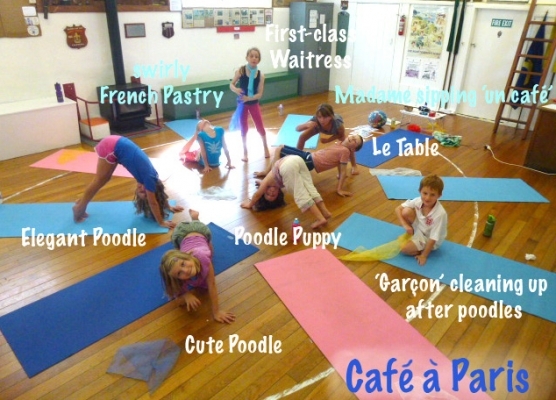 Learn more about who we are and the benefits of yoga for children! 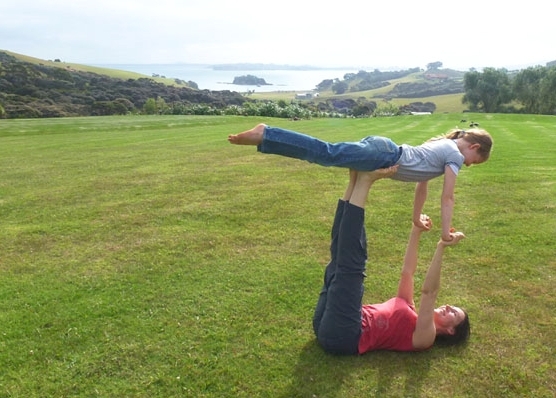 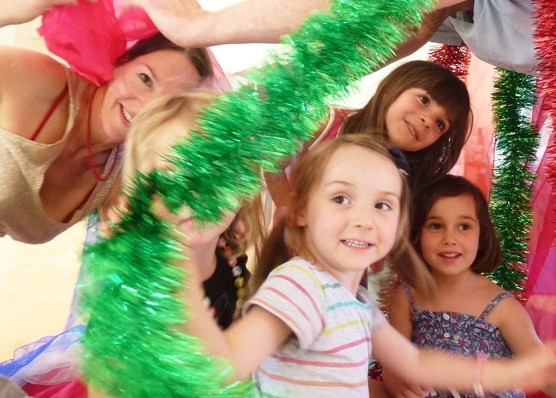 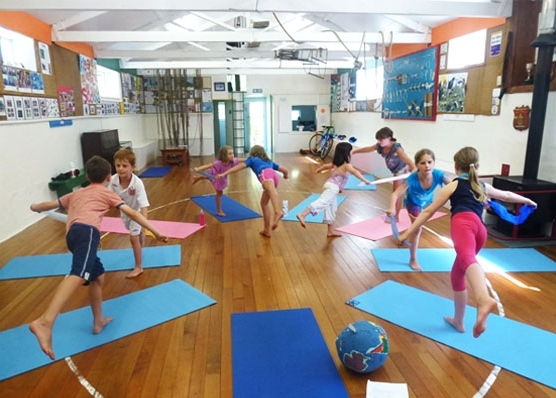 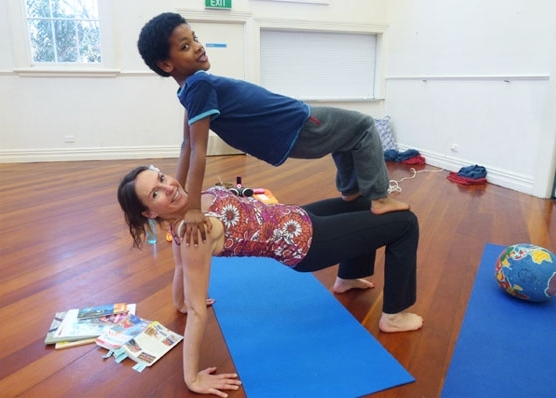 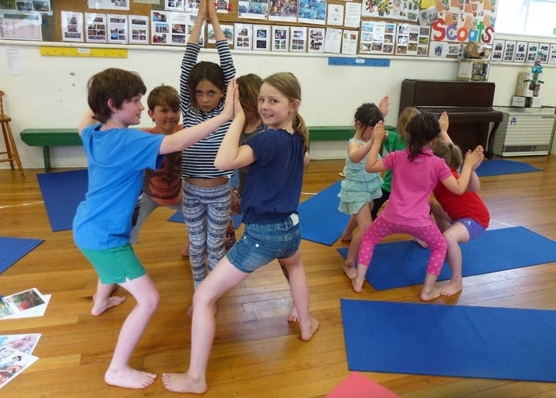 Storybook Yoga PD 18th August, Auckland– come along!